For Only 3 Cups Per Day! 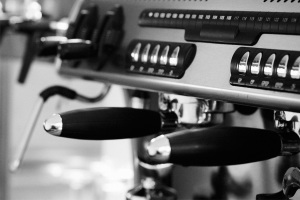 Nashville Espresso is a full service commercial espresso equipment company. 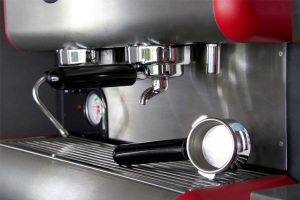 We provide sales, service, leasing and rentals for all brands of espresso equipment. Nashville Espresso offers a wide range of espresso and coffee programs including traditional, automatic and super automatic equipment. Nashville Espresso is committed to outstanding service. 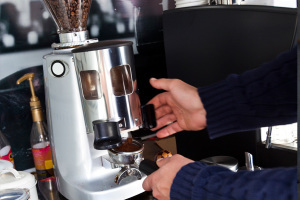 Our factory trained technicians are available to service most espresso, coffee and tea brewing systems. Opening a new restaurant or upgrading an existing coffee program? Allow us to create a successful espresso program tailored to your needs. Ask about adding an espresso machine to your location for only three cups per day. We offer several espresso options for our hotel clients. 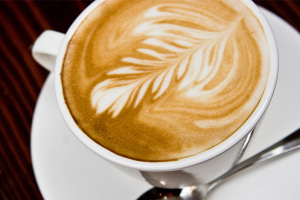 Whether it’s a full coffeehouse within the hotel, an espresso machine for a busy restaurant or cappuccino catering for a special event, we can accommodate all requests. Opening a coffeehouse? Successful coffeehouses are a result of a good location, the right equipment and training, excellent customer service, and high quality products. Our team can guide you from concept to opening day. Our team has over 20 years experience creating successful espresso programs. We provide complimentary coffeebar consulting & barista staff training. We offer exceptional service support from factory trained technicians. We are committed to our clients and their long term success. Our espresso programs are available nationwide.